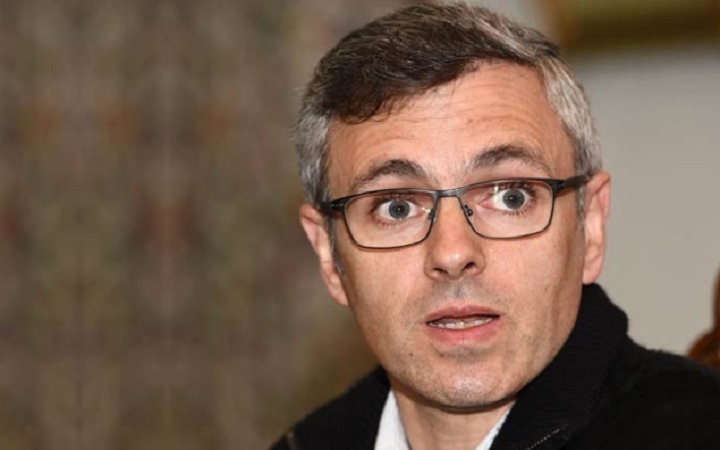 Former Jammu and Kashmir Chief Minister Omar Abdullah on Friday expressed doubts over the announcement of Chief Minister Mehbooba Mufti in which he said that Prime Minister Narendra Modi has given him the confidence of the protection of Article 35A of the Constitution. Section 35A gives the state assembly the right to declare permanent residents of the state and can set special rights for them. Jammu and Kashmir Chief Minister Mehbooba Mufti said after a meeting with Prime Minister Narendra Modi in New Delhi on Friday that he has been assured that Section 35A will be safeguarded to maintain special status of Jammu and Kashmir. Mehbooba’s Mufti, Abdullah’s father and former chief minister Farooq Abdullah and state Congress president G.A.Mir have several meetings and discussed measures to safeguard the Section 35A. After this, he reached New Delhi on Thursday. Article 35A has been challenged by an NGO in the Supreme Court.